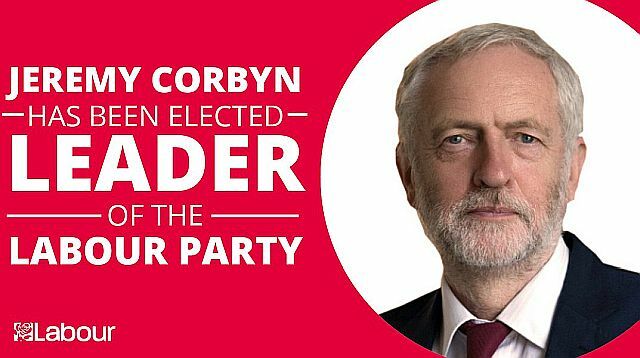 Jeremy Corbyn re-elected to lead the Labour Party. Labour Councilors Allan Barclay, Marilyn Davies and Jason Fojtik have resigned from the Labour Party over its ongoing anti-Semitism scandals. Councilors are elected to the local council to represent the residents in the ward and their local community. Barclay had been a Labour member for more than 24 years. They join 11 Labour Member of Parliament (MP) who have resigned from the Labour Party over anti-Semitism in recent months. Corbyn has repeatedly faced mounting allegations of anti-Semitism and hatred for the Jewish state. A 2018 poll found that 86 percent of British Jews, and a plurality of the general British public, believe Corbyn is anti-Semitic.